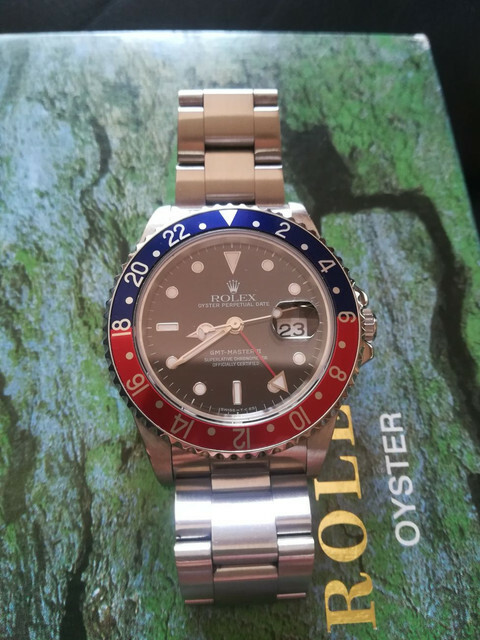 Up for sale is a mint condition Rolex GMT Master II 16710 S serial completely serviced July 2018, with a one year service warranty. 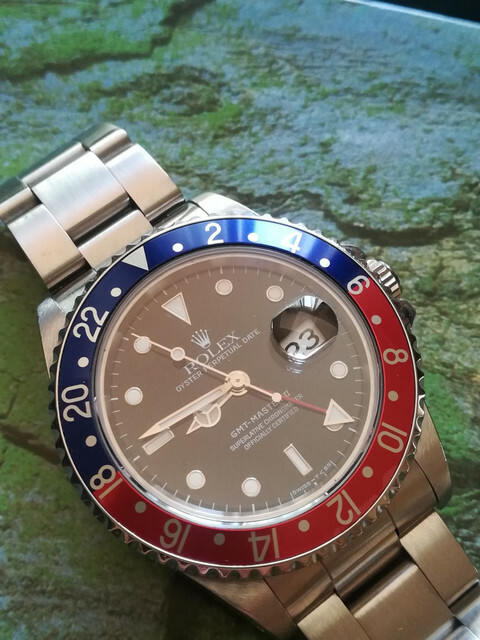 Watch is in good condition and running flawlessly. Bracelet/Links: 78360 Bracelet with 501B ends. Please email me if you have any questions. Thank you.